Kroger Co, (NYSE: KR) on Thursday reported second quarter sales that fell short of analysts’ estimate, sending its shares down over 9%. The grocer said sales increased 1% to USD 27.9 Billion in the second quarter, compared to USD 27.6 Billion for the same period a year earlier. Analysts had projected revenue of USD 28 Billion. Same-store sales without fuel rose 1.6% during the quarter, missing analysts’ estimates of 1.8% increase. Net income was USD 508 Million, or 62 cents per share, in the quarter ended August 18th, compared to USD 353 Million, or 39 cents per share, a year earlier. Excluding certain items, the Company earned 41 cents per share. 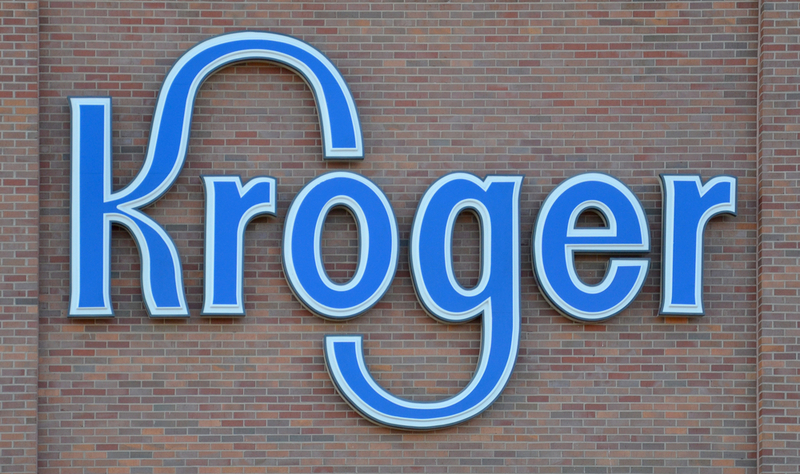 “We are only two quarters into our three year Restock Kroger plan, and we are making solid progress. Kroger customers have more ways than ever to engage with us seamlessly through our recently-launched Kroger Ship, expanded availability of Instacart, successful ClickList offering, and selling Simple Truth in China through Alibaba’s Tmall.” Chairman and CEO Rodney McMullen comment. For 2018, the Company expects same-store sales, excluding fuel, to increase from 2.0% to 2.5%. Net earnings guidance is expected to range to USD 3.88 to USD 4.03 per share for the full year. $KR Trend, Gap Fill & 50% Fib confluence is a RORO long IMHO. Maybe $KR should try driving traffic by placing a machine in the stores that could do hundreds of tests from just a few drops of blood. $KR never rebounded from its gap down on #earnings and is Thursday’s worst performing $SPX #stock, closing down nearly 10% on the day.